Don Valley North Hyundai is a member of a very proud family. Weins Canada (formerly The Don Valley North Automotive Group). 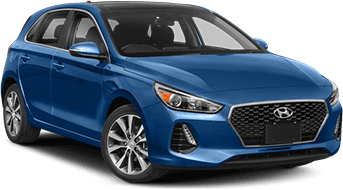 We're confident you will enjoy buying and servicing the exciting Hyundai line-up. Our rigid ISO 9001 standards reflect our commitment to our customers. It was one of the unique experience I ever had. Everything went so smooth and it was so satisfying experience. No hassle, no delay and excellent service. If i ever buy another N, this will be the place i will go. look for Harold Jung and thank me later.